Philip Davis will travel with the agronomists from the Central Region. He is a senior in the turfgrass management program at Oklahoma State University under the advisement of Dr. Charles Fontanier. Philip became interested in the turf industry after his days of playing sports ended because he wanted to find a way to stay connected to the sports world. 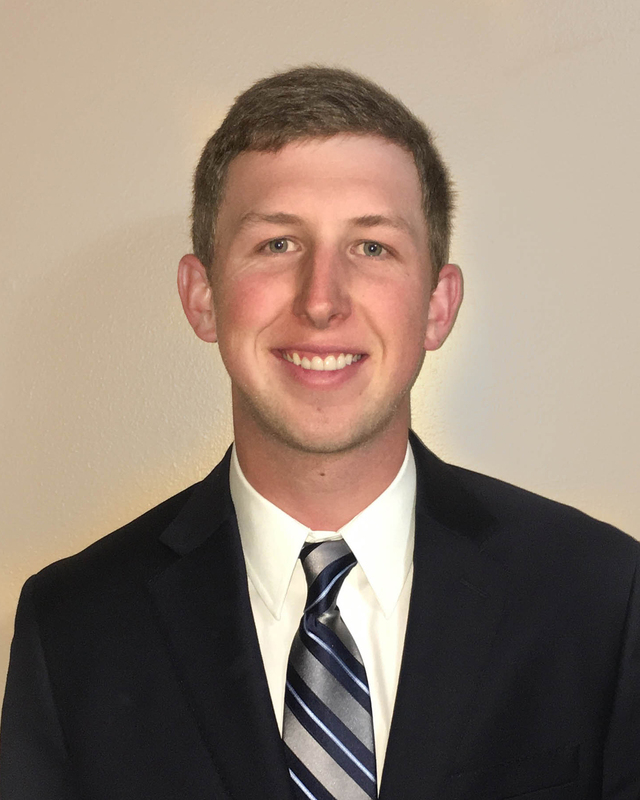 Philip previously worked at Karsten Creek Golf Club (Stillwater, Oklahoma) and this summer will be interning at TPC Four Seasons Las Colinas (Irving, Texas). After graduation in fall 2017, Philip will pursue his goal of becoming a golf course superintendent.